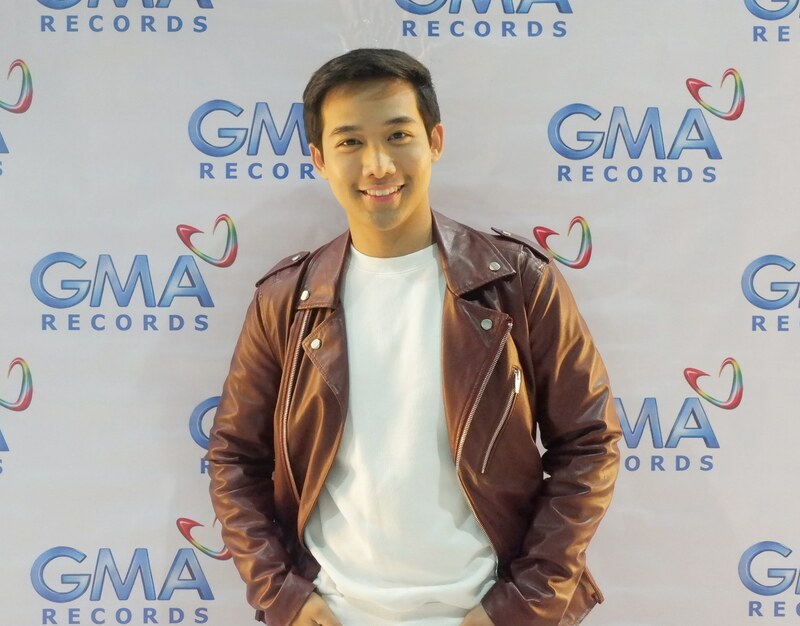 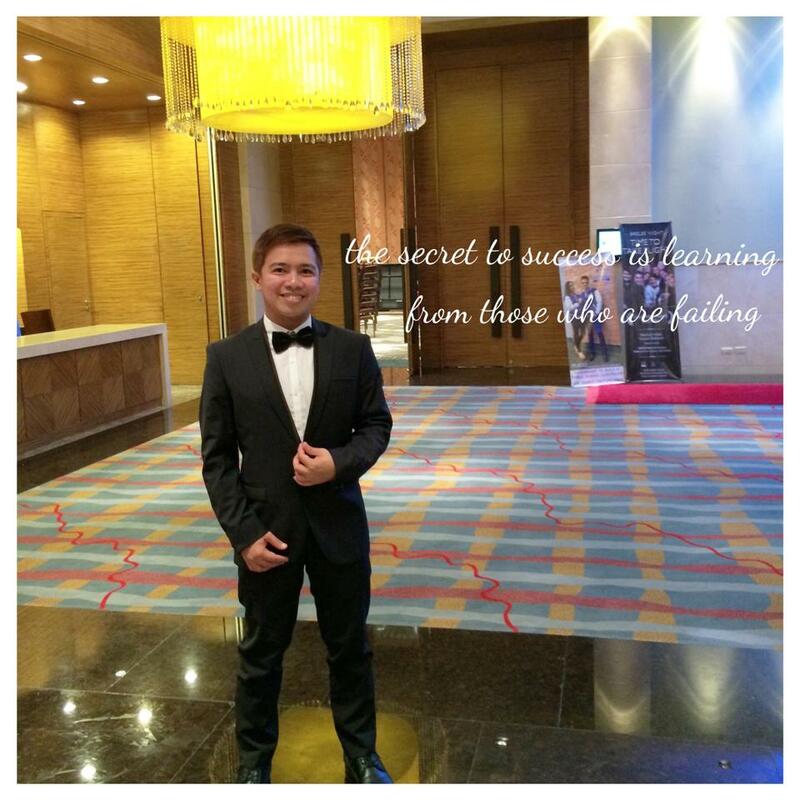 Apart from his successful teleserye "My Special Tatay," Ken Chan inked a record deal with GMA Music last January 8. On the same day of his signing, his song 'Almusal,' with his 'My Special Tatay' co-star Rita Daniela had its first nationwide airing on Barangay LS 97.1. 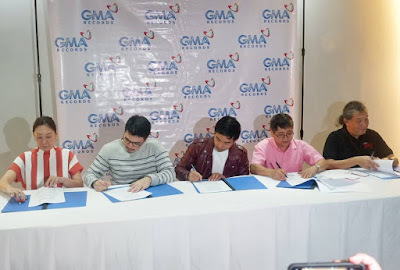 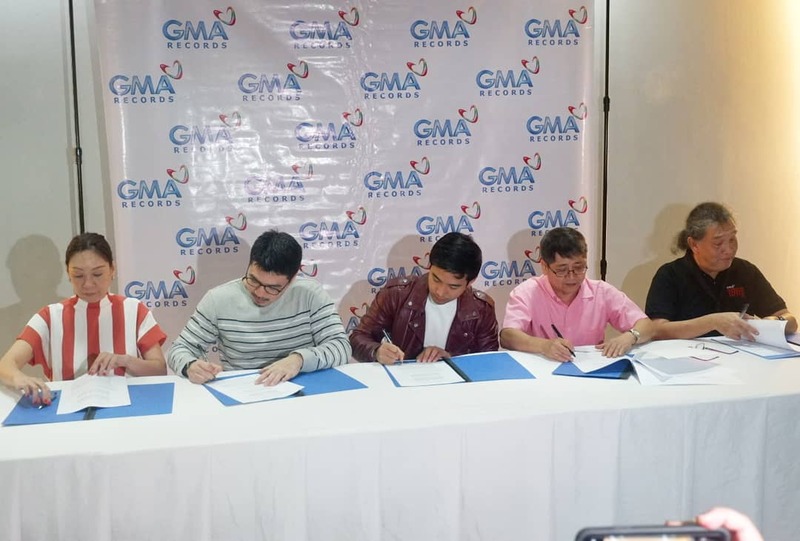 Present at his contract signing were GMA Artist Center Assistant Vice President for Talent Imaging and Marketing Simoun Ferrer, Senior Talent Manager Tracy Garcia, GMA Music Managing Director Rene Salta, and GMA Music A&R Manager Kedy Sanchez. 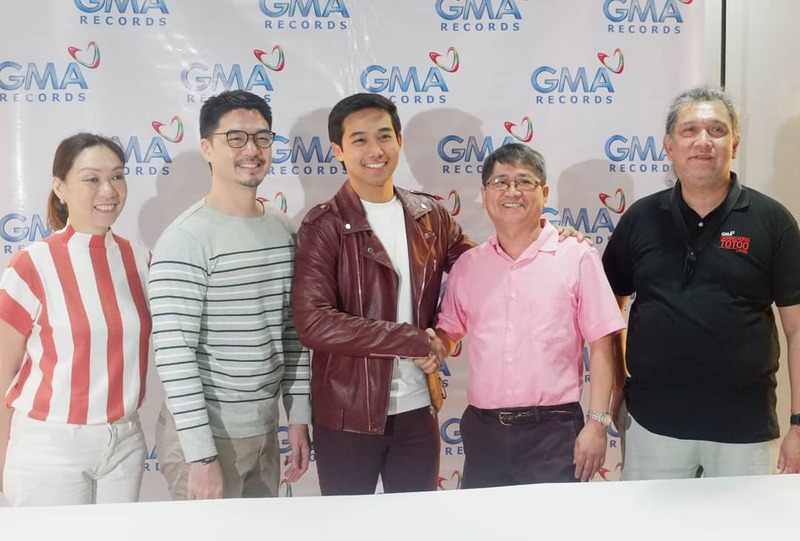 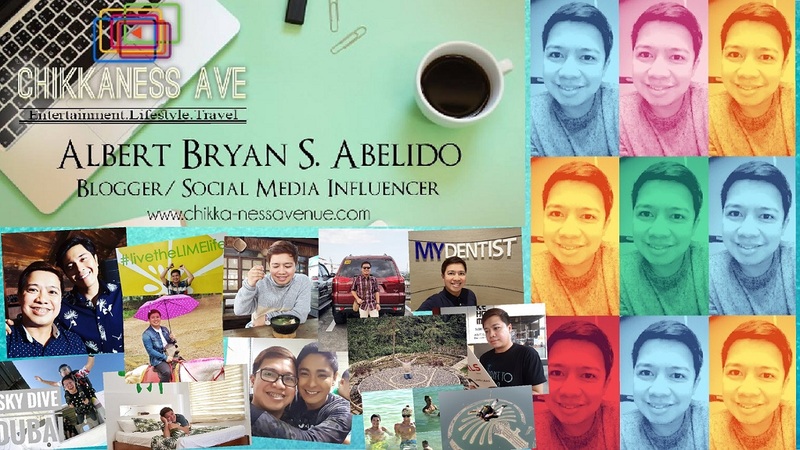 This is really a great start for a fruitful 2019 for Ken Chan.